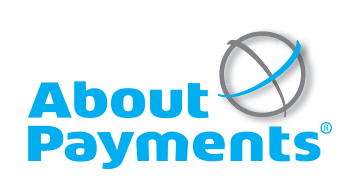 About-Payments is the source that provides news and insights on online payments and simplifies the selection process for ecommerce merchants to find the right payment provider and payment methods for their online business. About-Payments consists of a Newsroom, Knowledge Base and Marketplace - bringing more transparency in the online payments industry. Online merchants can search through world’s largest searchable database of Payment Service Providers and over 150 popular online payment methods. Our Marketplace specifically allow online merchants to compare online credit card processors to find the best credit card rates and conditions for their online business or ecommerce shop. Our mission is to create transparency in the online payments industry by educating merchants and helping them to find, compare and select the payment methods and payment service providers that serve their needs.